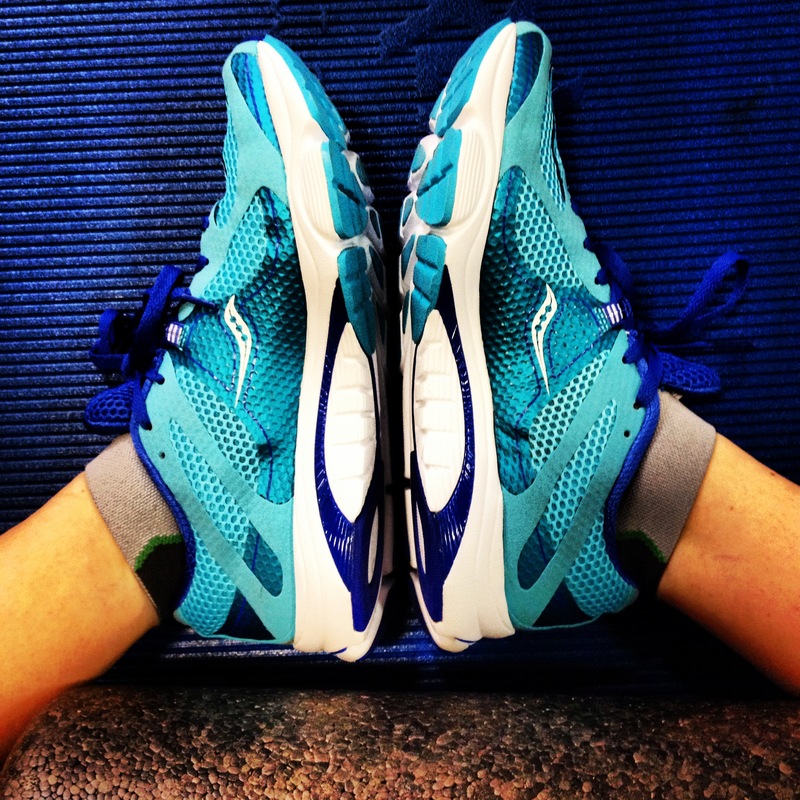 St. Luke’s Half Marathon Training: Week One | Fit Girl. Happy Girl. Sub 1:45 is an awesome goal! Good luck with your training! Thanks! I figure, it’s better to take it a little easier now when the training is not super hard then risk hurting myself more. Girl! I’m shooting for a sub 1:45 too. In April too! I’ve ran 2 halfs this year with my best being at 1:48. I can taste it. It’s right there! I have another one in March, but my goal race is that April one! Good Luck! Ah! You’re so close, closer than me! Good luck with your training! 1. Taking time off from running (especially hard running) which it seems you’ve done. 2. I used a small ball and would roll out my arch. I was able to pinpoint the exact spot of the pain and once I found it, I would flex and curl my foot to release the pain. It really worked for me but might not work for everyone. 3. I also iced, religiously, three times a day for 15 minutes at a time. I hope you heal up and can get back to running soon!